Cerma STM-3® Engine Treatment is our premier product to start the Cerma process and to clean, restore, lubricate, and protect marine equipment. 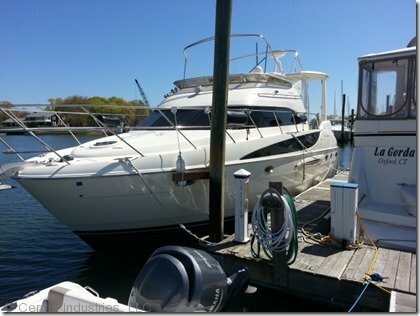 Simple one-time application -- add to engine oil of boat and go! 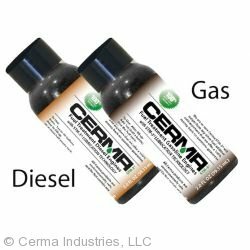 Simple one-time engine treatment, treat the metal not the oil with Cerma STM-3 Engine Treatment, you will hear and feel the difference within 20 minutes. 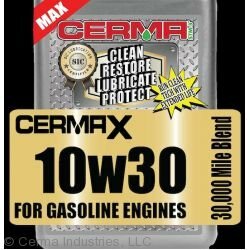 Cerma STM-3, is the only pure SiC metal treatment, proven to substantially decreases friction, reduce damaging harmonics and wear in the engine. 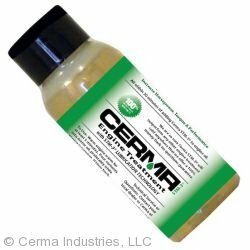 Cerma with STM-3 is not harmful in any way to your to plastics, rubber, or seals.